We'll do our best to make sure we deliver nothing but useful content to you. 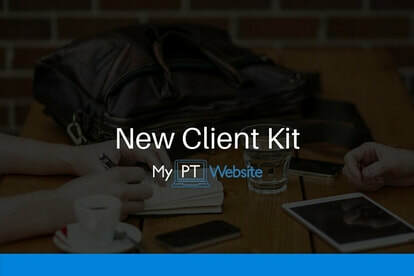 You can access the free New Client Kit document bundle here. 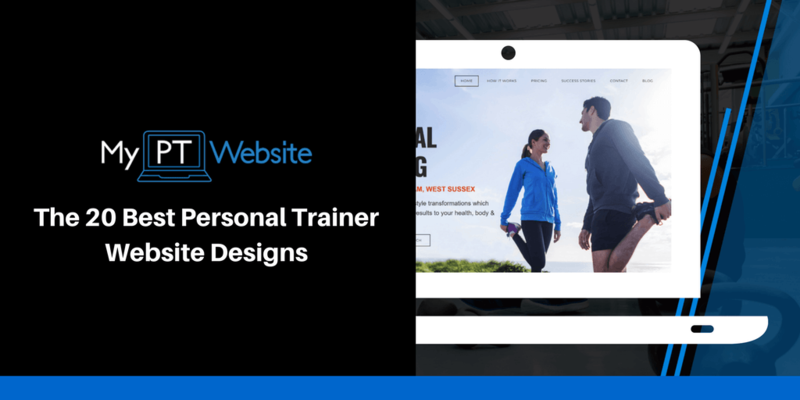 What is My PT Website? 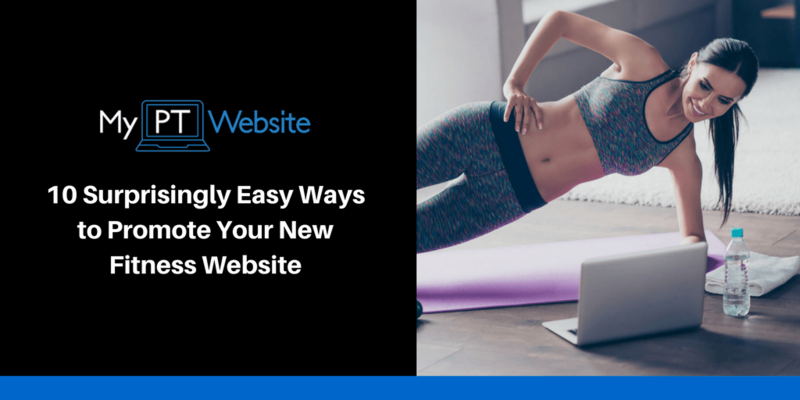 It's the simplest way for personal trainers with no tech skills to create and manage a beautiful and professional internet presence. Ask your questions below and we'll get back to you within 24 hours.